Melanson pursued his passion for the arts, studying Art and Violin Performance, at the University of Lowell in Massachusetts. He then took courses at the University of Rhode Island to follow his skill in wood work, at the recommendation of one of his professors. There, Melanson studied with Arnold Bone, who taught him bow repair and rehairing, and Hans Nebel, who taught him violin repair. 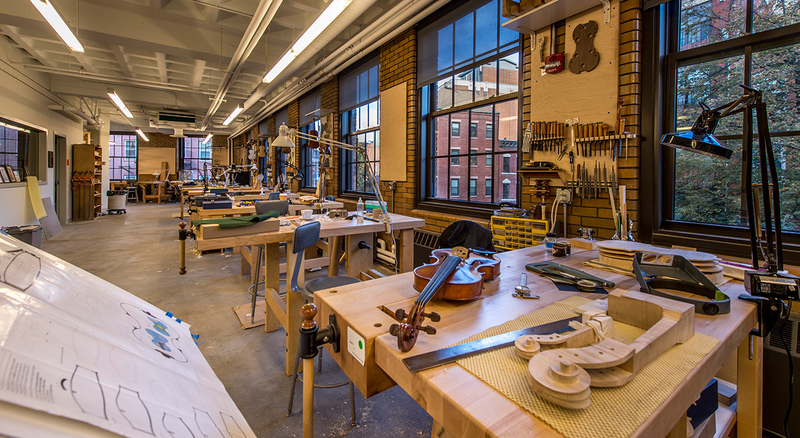 He then traveled to Salt Lake City, Utah to study violin making with Peter Paul Prier at the Violin Making School of America. Prior to his graduation and for a short time after, Melanson worked alongside Prier in his shop, repairing and restoring instruments. 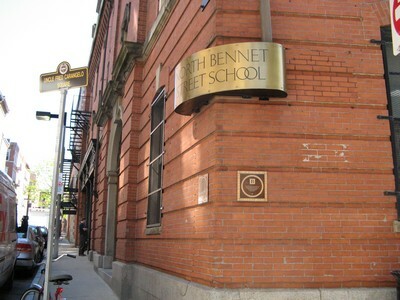 Later, in 1983, he went back to Massachusetts to develop and become the founding teacher of the North Bennet Street School’s violin-making program. During the four years he taught, Melanson continued his work in making, repairing, and restoring instruments. 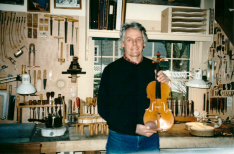 Although Melanson no longer does repairs and restorations, he has maintained his shop and has become considerably successful due to the quality and tone of his instruments. Of his 300 instruments, 14 have received awards from the Violin Society of America. His violins and cellos are known throughout the world and many are owned by famous soloists, members of major orchestras, and recording artists. This is another beautiful violin by this fine American maker. The instrument possesses a warm, rich and powerful tone. The wood and varnish are exceptionally beautiful. A fine American violin by this rising maker. The instrument is based on a Guarneri del Gesu pattern and is lightly antiqued. The tone is robust and well focused.